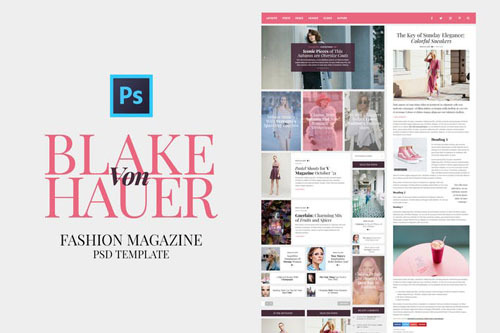 Creative Blog PSD template. | Requires Photoshop CS6 and above. | Everything is layered. | Well organized & named layers.